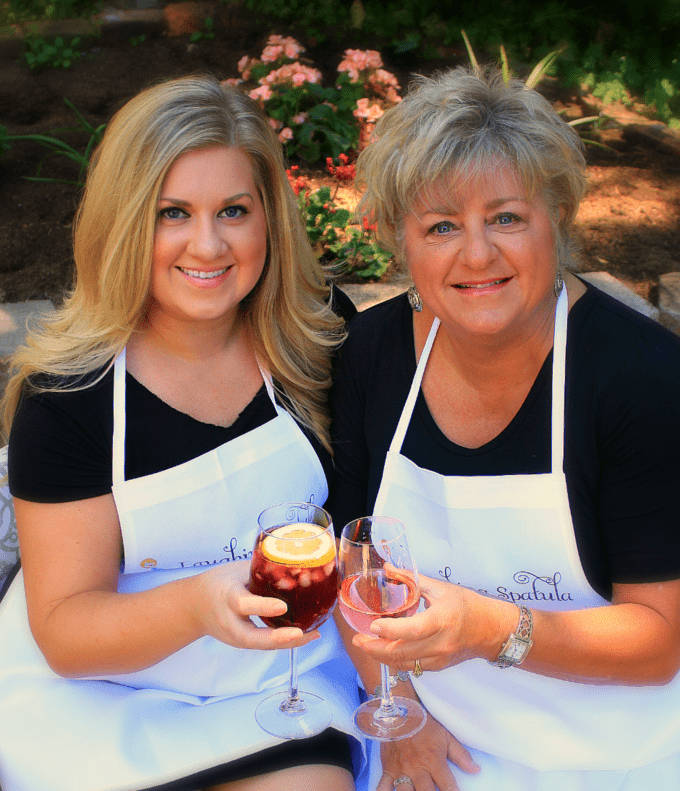 We’re Kathi and Rachel Kirk- the mother/daughter duo behind LaughingSpatula.com. 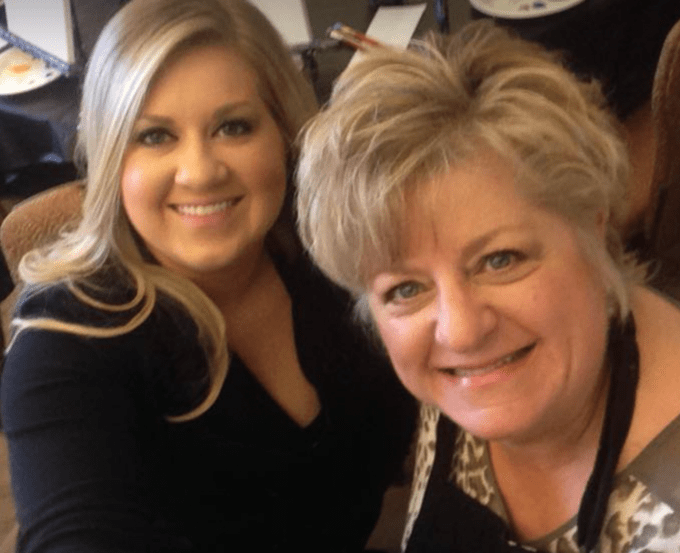 Originally started as a side hobby for Kathi, it was only a dream that blogging would turn into a partnership between mother and daughter. Big time nesters, both of us love cooking a great meal, lighting a few candles, and cozying up to a movie. Food is a lot more than sustenance for us- It’s an activity, an interest, and a creative outlet. We only post tried and true recipes, and for the most part, our meals are pretty healthy and simple to prepare (though, we sometimes cheat with a dessert here and there!). Huge Seattle-ites, we love exploring our city, and as Kathi calls it, leaving ‘buttprints in bar stools’ across the town. Kathi has been married to Rachel’s dad, Marty for 35 years, and Rachel, the only child of Kathi and Marty is a newlywed of 2 years to her husband Greg. It’s pretty evident that our love of all things ‘food’ and ‘cooking’ is genuine! 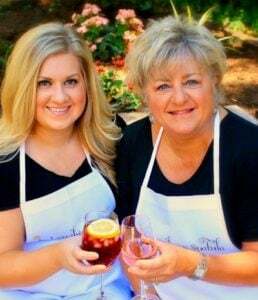 Follow our blog and we promise to always keep this love at the forefront of our recipes. are tried and true. We cook and believe in everything we post. No gimmicks whatsoever. we believe in whole fresh foods- not a ton of processed junk. You should be able to taste the flavors of the ingredients in your food. That’s not to say we don’t use a can of enchilada sauce here, or a cup of shredded cheese there, but for the most part- whole, healthy foods are our mantra. appeal to us and our families; If you can’t cook it in about an hour or less, it won’t be featured here. Simple is key, and usually always tastes the best. Questions? Comments? Want to work with us? Reach out anytime to us at contact@laughingspatula.com! Onto the next dish~ Clink!